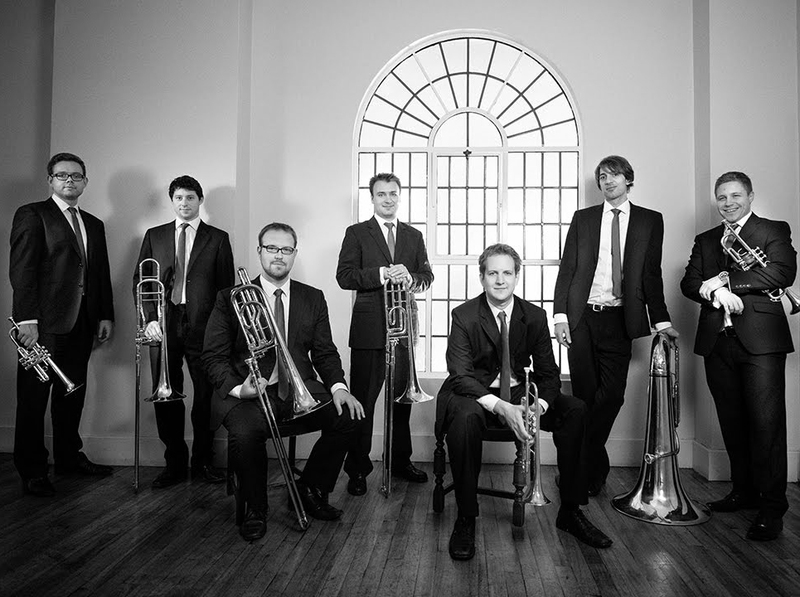 Septura brings together London’s leading players to redefine brass chamber music through the uniquely expressive sound of the brass septet. 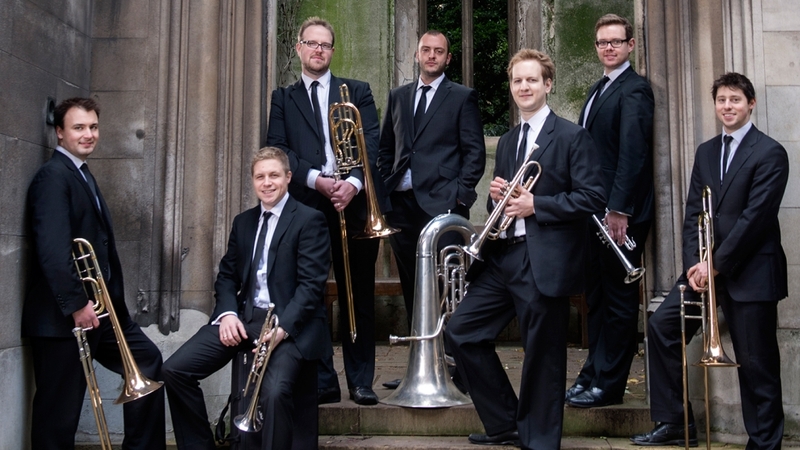 Septura is currently the brass ensemble-in-residence at the Royal Academy of Music in London, and its members hold principal positions in some of the top orchestras in the world, including London Symphony, Philharmonia, Royal Philharmonic, BBC Symphony, and more. By creating a canon of transcriptions, arrangements, and new commissions for this brand-new classical configuration, Septura aims to recast the brass ensemble as a serious artistic medium. 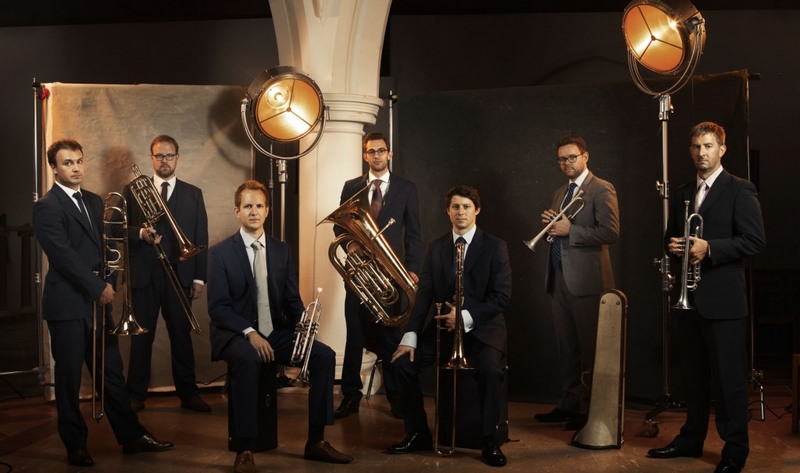 We got the chance to talk with Septura’s two artistic directors, Simon Cox and Matthew Knight, on their latest Naxos release, the sixth volume in their ‘Music for Brass Septet’ series. How did Septura originate, and what was the inspiration behind the name? What is it like working as the brass ensemble-in-residence at the prestigious Royal Academy of Music? In addition to performing with Septura, your musicians also play for internationally-renowned orchestras such as London Symphony, Philharmonia Orchestra, and the Royal Philharmonic. What kinds of benefits and challenges does this bring to the development of Septura? This release is the 6th edition in a series of 10 discs for Naxos Records. Could you tell us a little more about the background and inspiration for this series? In the liner notes, you mention that this 6th edition is “something of a homecoming for Septura.” In paying homage to England’s rich classical history, how did you decide to feature these works from Elgar, Finzi, Walton, and Parry? Click to the right to preview Septura’s latest release, and click here to access the album on Spotify, Apple Music, iTunes, ArkivMusic, Amazon, and more! Thank you, Simon and Matthew! 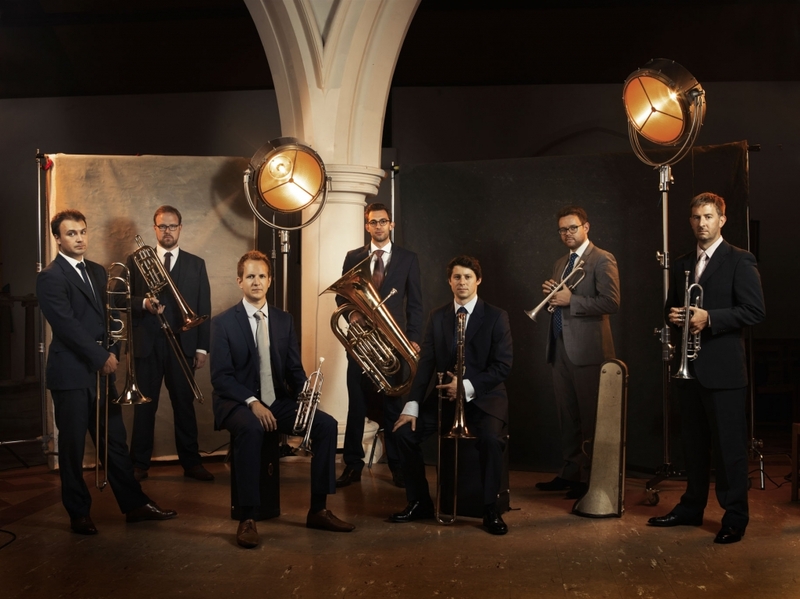 It was fascinating learning more about the Septura brass ensemble, from the way Septura started, how you create your repertoire, and the exciting 10-disc series you are releasing for Naxos. Stay tuned for more from this groundbreaking brass ensemble, and sign up for our email newsletter for more interviews, blogs, new releases, playlists, and more! Check out this video of Septura performing the second movement from Elgar’s ‘Serenade in E Minor, Op. 20’ in Saint Paul’s Church, New Southgate, London!